James joined the Rcapital family in November 2016 as a trusted technology advisor. His focus is on utilising best of breed technology solutions within the Rcapital portfolio to support and strengthen their management teams and staff. 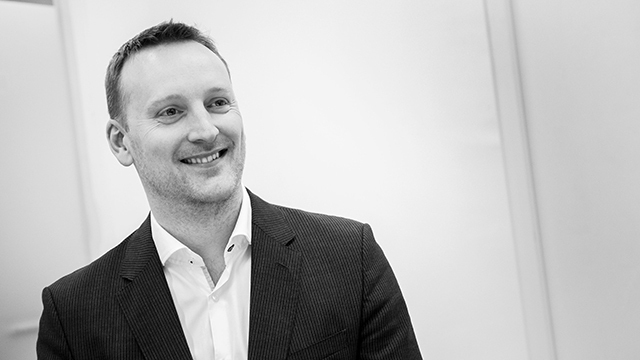 Prior to Rcapital, James worked in technology for the best part of 20 years, running technology for a variety of companies – ranging from local, family owned businesses to global, publicly traded organisations in a wide array of industries. He has consulted many clients on technology strategy and run complex change programs alongside technical teams across 4 continents.